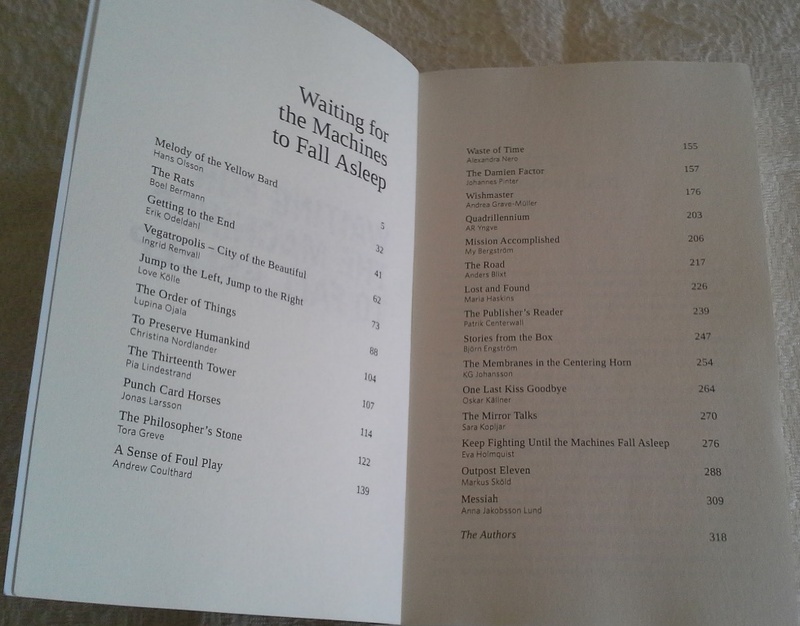 I recently received my author’s copy of Waiting For The Machines To Fall Asleep. 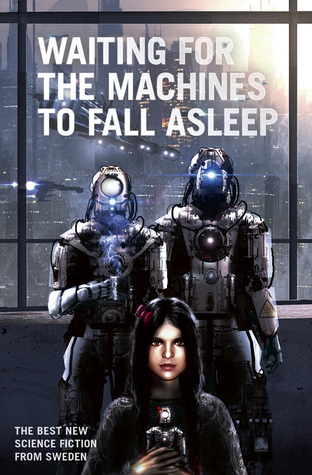 This is the science fiction anthology featuring one of my short stories from Odin’s Eye. Got to say, it’s always a bit of thrill to see my name on the page like that! Might celebrate with an extra cup of tea before I start writing today! Read more about the anthology and how you can win a copy of it here. 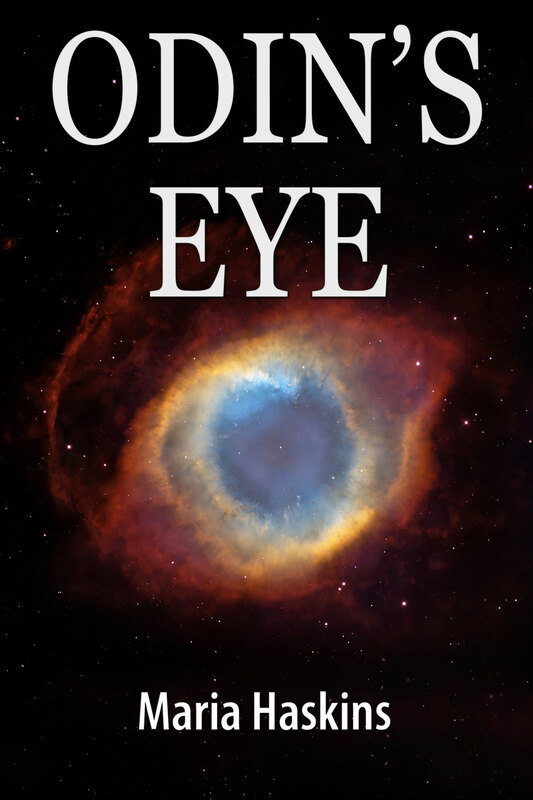 Or pick up a copy of Odin’s Eye: it’s available as an ebook right now! Well done. That’s always the pleasantest feeling. Thank you! It is a thrill, and I did celebrate with a nice cup of tea!